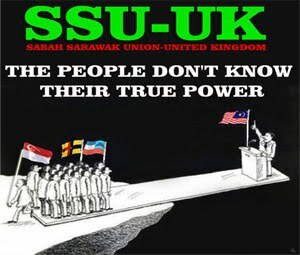 Home Expose The Truth "Konsep Persekutuan Malaysia Yang Asal Dan Yang Diubah Berserta Nota Pindahan Akta Yang Telah Dilakukan"
"Konsep Persekutuan Malaysia Yang Asal Dan Yang Diubah Berserta Nota Pindahan Akta Yang Telah Dilakukan"
Konsep Asal Persekutuan Malaysia ini telah diubah selepas Negara Singapura berpisah ataupun keluar daripada Persekutuan ini pada 8 Ogos 1965 dan diumumkan secara rasmi oleh Kerajaan Persekutuan Malaysia pada 9 Ogos 1965. 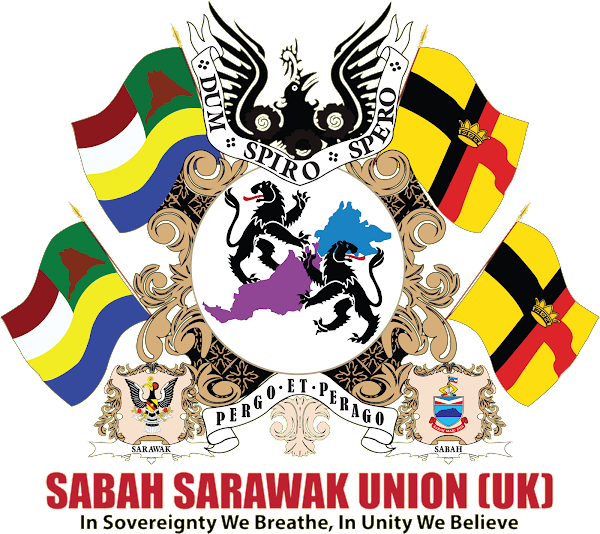 Dibawah ini adalah nota tentang pindaan yang telah dilakukan dalam pengertian "Federation / Persekutuan". "1. 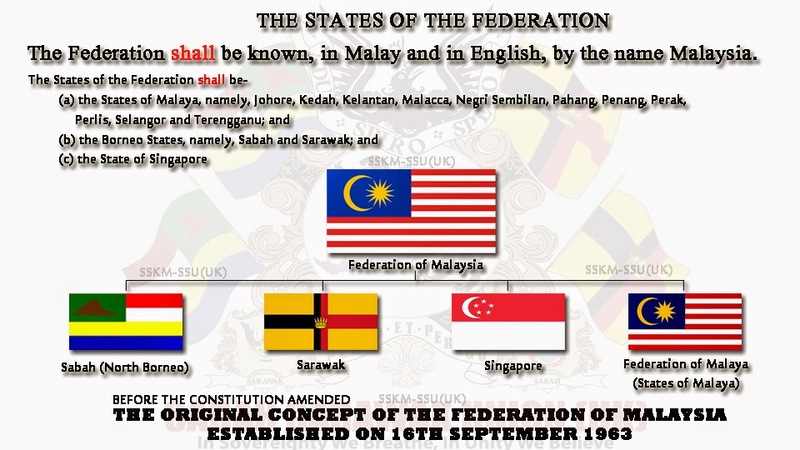 (1) The Federation shall be known by the name of Persekutuan Tanah Melayu (in English the Federation of Malaya). 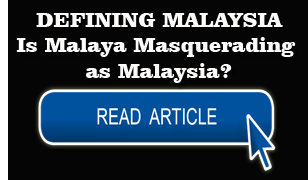 (2) The States of the Federation are Johore, Kedah, Kelantan, Negeri Sembilan, Pahang, Perak, Perlis, Selangor and Terengganu (formerly known as the Malay States) and Malacca and Penang (formerly known as the Settlements of Malacca and Penang). 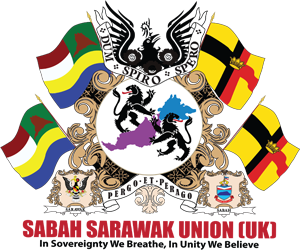 (3) The territories of each of the States mentioned in Clause (2) are the territories of that States immediately before Merdeka Day.". "(c) the State of Singapore.". 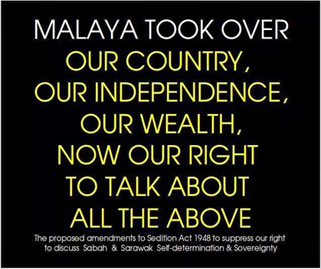 (c) the State of Singapore.". 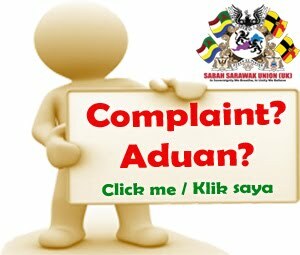 The words "Subject to Clause (4),"were inserted before the words "The territories of each of the State" by Act A206, Schedule, in force from 01-02-1974. 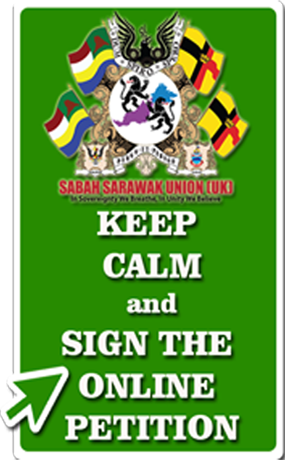 "(4) The territory of the State of Selangor shall exclude the Federal Territory established under the Constitution (Amendment) (No. 2) Act, 1973.". 2. Subsequently this Clause was amended by Act A566. 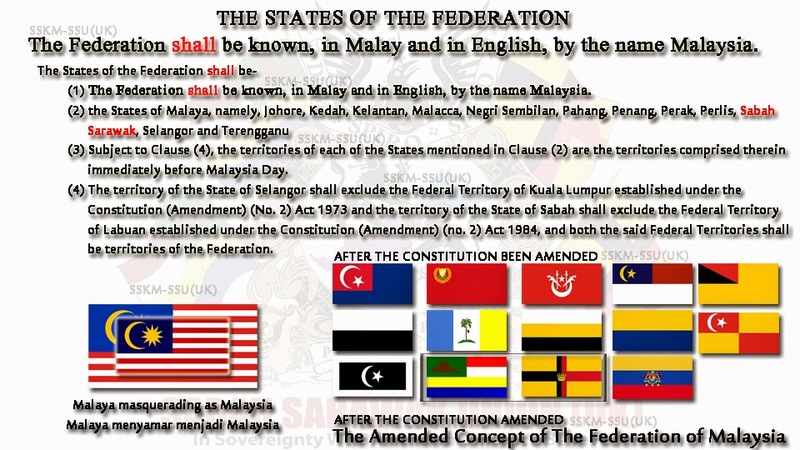 Subsection 2(1), in force from 01-02-1974, by inserting after the figures "1973" the words, "and the Federal Territory shall be a territory of the Federation.". 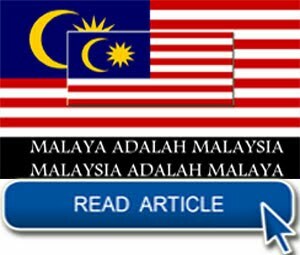 "Any reference in the Constitution and other written law to the Federation, Malaya, Malaysia, the States of the Federation, the States of Malaya, or West Malaysia, however used, whether or not used in conjunction with or as part of another expression, shall be construed to include a reference to the Federal Territory, unless there is express provision to the contrary or there is something in the subject or context inconsistent with or repugnant to such construction.". 3. 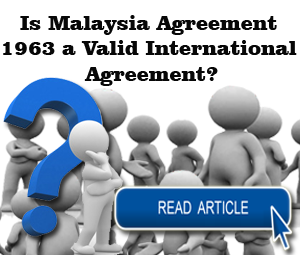 The above Clause was substituted by Act A585, section 11, in force from 16-04-1984. 4. This Clause was again substituted by Act A1095, section 11, in force from 01-02-2001.